It's finally here! 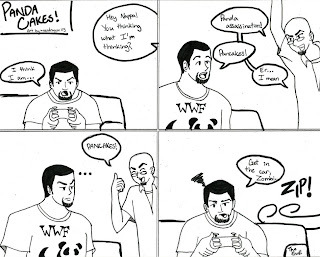 The PutzCast Comic! Written by Zombifaction and Illustrated by neodragon115. I really can't wait for more of these bad boys! Just give it a little click to go to the actual comic hosting site. Please tell us your feed back and hopefully we'll have another one of these soon enough!